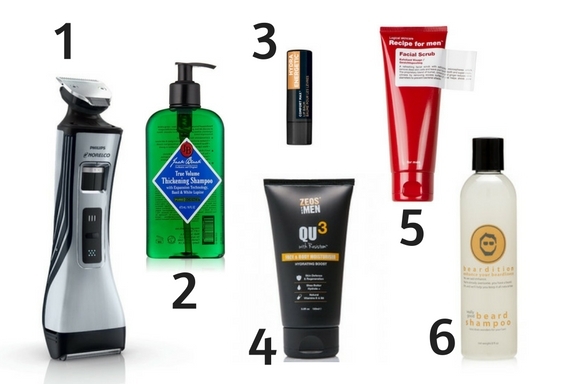 SUPER SIX: NOVEMBER GROOMING PICKS! It's Beard Season, and many of us won't be reaching for those razors until at least the new year, therefore you'll want to get yourself a decent beard trimmer that will keep your facial fuzz neat and tidy throughout NoShaveNovember and Decembeard. 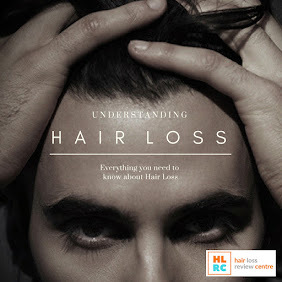 We tend to shed hair the most during November, therefore a good hair care routine is essential. Try Jack Black's Hair Thickening Shampoo, for a fuller, stronger looking barnet to get you through the autumn months. As the colder season sets in, you'll want to avoid lip chapping - therefore make sure you keep your lips lubed throughout the day for a healthier look and a less painful pair of lips. Never forget to keep moisturising throughout the colder months of the year, and don't neglect your body either. Find yourself a good multi-purpose moisturiser that will keep your skin revitalised, refreshed and hydrated. We tend to collect a lot of dirt on our facial skin throughout November, with the cold weather outside and the central heating inside. Make sure you scrub your face three times a week to keep your pores cleansed and free from dirt. With it being Beard Season, many of you guys will want a good range of products to keep your facial fuzz in tip-top condition throughout the colder months of the year. Why not go natural with Beardition's beard shampoo, helping you keep your beard clean, conditioned and ready for the winter onslaught.